Celebeauty: Whitney Houston is back! I’m a huge Whitney Houston fan, so I had to post this. 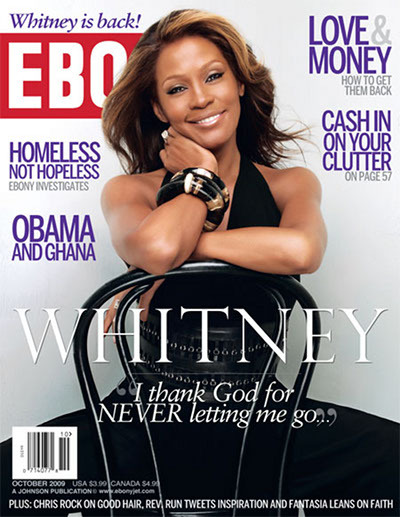 Whitney looks amazing on the upcoming issue of Ebony Magazine. I think she’s back and better than ever! Her album “I look to you,” was released today. If you don’t have it, go out and get it. Lets support the new and improved Whitney. 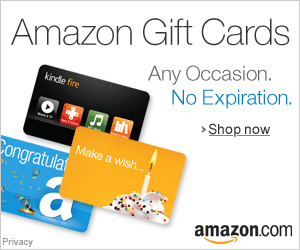 You can buy it at your local bookstore or music store…or visit her website http://www.whitneyhouston.com/ .